This is an amazing last minute idea for your little Trick-Or-Treaters. Jessica is part of the creative team on “craftaholics anonymous” and is showing of her creativity. 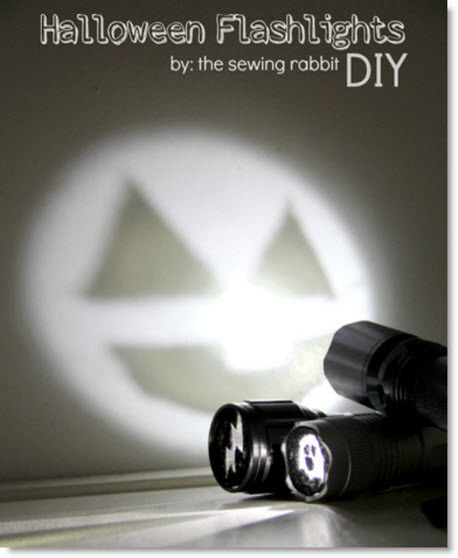 Jessica shows us just how to make these clever flashlights using felt. I love these and I am going to make one later. Thanks Jessica for sharing!